My heart is broken as I see the continued persecution of believers around the world… especially those in the Middle East. Once again the various upheavals in Islamic countries have provided cover for certain agencies to persecute God’s people… Christians. It is a sad day when Muslims are more concerned for the lives of Christians and believers in the West! I am reposting an editorial post on FoxNews.com. It is by Johnnie Moore, who is encouraging believers in the West to stand-up for Christians under persecution in the Middle East. Take some time to read it and ask the Lord what He would have you to do. Christianity began in the East, not the West, yet today Christians in the East are enduring an all-out-assault by Islamic terrorists, while Christians in the West live their lives largely oblivious to it all. This has to change. This is no imaginary persecution; in Syria alone there have been reports of kidnappings, Christian communities intentionally displaced by militants and, worst of all, shootings and beheadings of Christians who refused to convert to Islam. In Egypt radicals have recently destroyed dozens of churches, and the once vibrant Christian population in Iraq has been decimated. Christians in the West should stand up for those in the East out of regard for all they have given us over these thousands of years, if for no other reason. See, what most American Christians don’t realize is that the “Islamic World” was once the Christian world. Some of the most well-known and influential leaders in the early church hailed from North Africa and the Middle East – like the warring theologians Athanasius and Arius, and the apologist Tertullian. It was for the library in Alexandria that the preeminent Greek version of the Torah (the “Septuagint”) was commissioned. It was also in the Syrian city of “Antioch” that Christians were first called “Christians,” and to this day there are as many Christian holy sites in that nation as anywhere else in the world. When Jesus was born, and his life was threatened by the hysteria of King Herod, it was to Egypt that Joseph and Mary fled until Herod’s bloodlust subsided. If the famed Council of Nicaea were held today, the headline would read: “Christian theologians gather in Turkey to settle long-held dispute about Christ’s deity,” and the part of the Jordan River where Jesus was baptized could have very well flowed through modern-day Jordan , as opposed to Israel. Christianity was once so entrenched in the modern Islamic world that for centuries the center for Christian scholarship was Baghdad, and the long-ruined city of Merv (not far from border of what is now Afghanistan) was not only the largest city of its time, it was also best known as the center of Bible translation. To this day – in nearly all of those places – there are Christian communities that have persevered through the ages, but now face the threat of extinction. They have endured conflict after conflict, schism after schism, and they have learned how to coexist with peace-loving Muslims who are themselves fighting against the same radicalism that has caused the burning and bombing of hundreds of churches around the Islamic world since the spark of Arab Spring. The trickling stream of Christianity runs in these places all the way to the era of Christ himself, but now – particularly in Syria – that stream is being dried up more quickly that most people realize. Sadly, few Christians in the West have any idea this is going on, and I was once just like them. Then I was invited last September to observe a meeting convened by Jordan’s King Abdullah in his country’s capital, Amman. Several dozen leaders of the Christian congregations of the East attended the meeting; I listened as these Catholic cardinals, Orthodox patriarchs and Anglican and Coptic bishops described the plight of their people. No one was discussing their theological differences, because it was their churches that had been burned, their relatives who had been kidnapped and killed, and nearly every one of them told stories of consoling an inconsolable mother or child as they grieved the death of their last living loved one. I wept as I heard their stories, and I wondered why Christians around the world weren’t incensed by it all. Ironically, that meeting in Jordan was not convened by Christians, but by Muslims who cared about the plight of their Christian neighbors. In that moment, I decided I would be their advocate. I hear Paul’s prayer again on the lips of those persecuted today, and I call upon Christians everywhere to pray for and be an advocate for those upon whose foundation so much of our faith has been built. Indeed, it isn’t a favor. It’s our duty. Johnnie Moore is the author of a new book about Jesus called Dirty God (#DirtyGod). He is a Professor of Religion and Vice President of Liberty University , where he, among other things, supervises its Center for Global Engagement. Keep up with him on Twitter (@JohnnieM ) or at Facebook.com/JohnnieOnline . The opinions expressed in this commentary are solely those of Johnnie Moore. 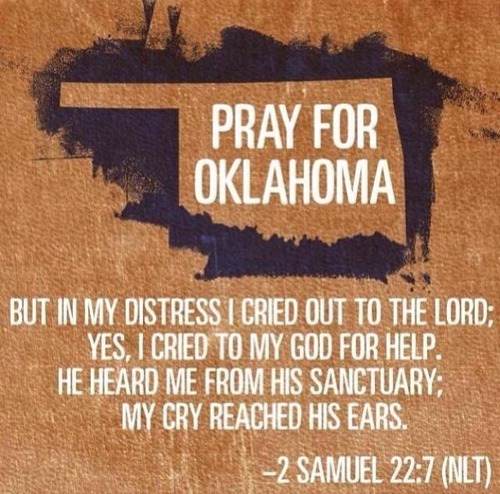 Our thoughts and prayers go out to all those who experienced these tragic storms the past few days. 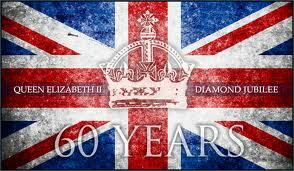 May the Lord bless and keep you and cause His face to continually shine upon you during this time. 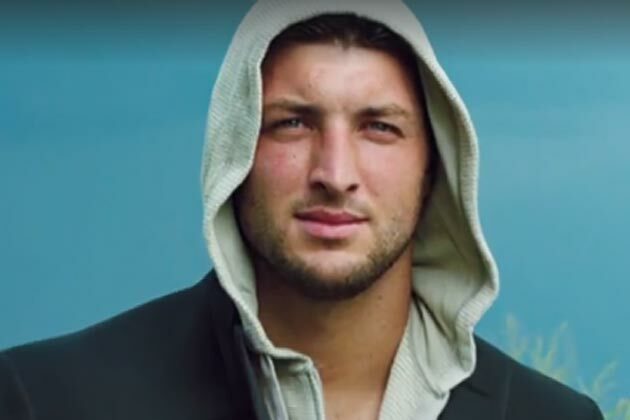 Below is a recent article from the Christian Post about comments Tim Tebow made to Vogue magazine. I am always amazed at how certain terminology used commonly in Christian circles is misunderstood my the mainstream media. Who knew desiring to marry a girl with “servant’s heart” meant you wanted to marry a “hot slave“. It is like to the two worlds speak two different languages. No wonder believers have a difficult time sharing the message of Jesus Christ. I am old enough to remember when President Jimmy Cater was roughed up by the media for using the term “born again.” It took several years to sort that issue out. Maybe Christians need to carry their own dictionary? Therefore, when Tebow says he wants a wife with “a servant’s heart,” it doesn’t mean he wants a doormat; it means he wants a Christian, Moore concluded. Tebow has clarified what he meant when he made those comments. He also posted the Bible verse Galatians 5:13 on his Twitter and Facebook on Sunday. “You, my brothers and sisters, were called to be free. But do not use your freedom to indulge the flesh; rather, serve one another humbly in love,” the verse reads (NIV). I encourage you to keep fighting the fight of faith. It is rough out there! 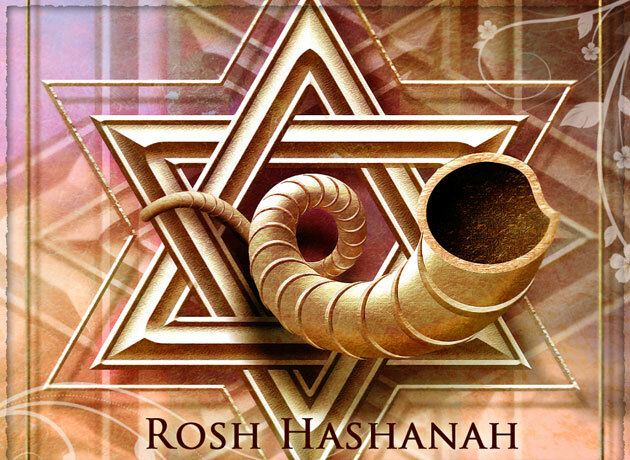 This Sunday night begins the feast of Rosh Ha Shannah, or Yom Teruah — the Feast of Trumpets. At the end of the summer the Hebrews are commanded to blow the shofar — the ram’s horn, all day long. The sound of the shofar was a sound of alarm — it told the people to get ready. It marked in the calendar that the summer harvest was over and the day of atonement was near and it was time to stand before God. Time continues on… but this High Holy day should remind us that one day the end will come and we will have to stand before the Lord. 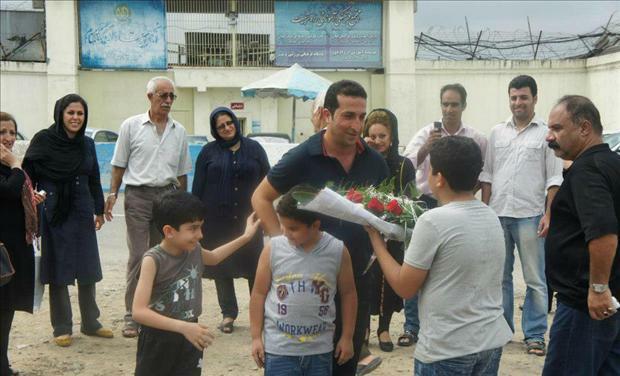 Pastor Youcef Nadarkhani’s Iranian attorney has been convicted for his work defending human rights and is expected to have to begin serving his nine-year sentence in the near future. As we have previously reported, Pastor Youcef’s attorney, Mohammad Ali Dadkhah, was sentenced to nine years in prison and banned from practicing law or teaching for ten years by the Iranian government, essentially for representing individuals like Pastor Youcef. This news is disturbing for another reason: Dadkhah’s imprisonment leaves Pastor Youcef without legal representation. Dadkhah has previously communicated to us that if the sentence against him were carried out, no attorney would be willing to represent Pastor Youcef for fear of being imprisoned or disbarred for representing the persecuted pastor. Iran has recently begun to crack down on attorneys who represent clients, like Pastor Youcef, who Iran dubs as enemies of the state for their beliefs. Dadkhah, a world-renowned Muslim human rights attorney in Iran, has defended numerous political and religious prisoners, including recently 12 Christians who were tried on Easter Sunday for their faith, in the same Iranian provincial court that sentenced Pastor Youcef to execution. 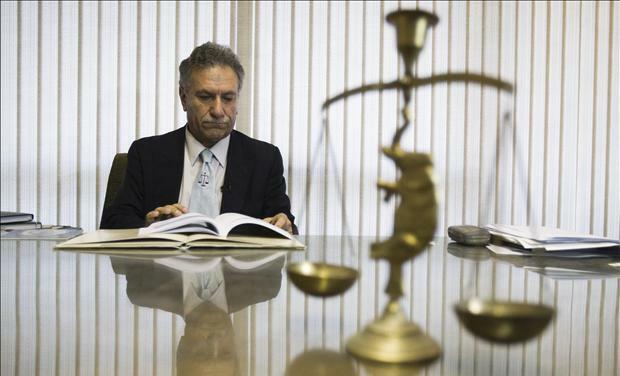 Because he provides his legal services free of charge, the Iranian regime has asserted that he is “aiding and abetting” in the alleged crimes of his clients. The news that this incredibly brave human rights attorney has been sentenced to prison by Iranian officials is very troubling to say the least. This development reinforces that Iran has no regard for basic human rights. It also raises further concern about the fate of Pastor Youcef. With his attorney facing nine years in prison, and no other lawyer likely to take the case, Pastor Youcef has no legal advocate, placing him at greater risk. Though we can confirm that Pastor Youcef was still alive as of yesterday, the imprisonment of his attorney places him in grave danger of execution without any further appeal. We are dedicated to continuing our efforts internationally to secure Pastor Youcef’s release. We urge Iran to overturn both Pastor Youcef’s and his attorney’s convictions, and at the very least postpone Dadkhah’s imprisonment pending further appeal. The ACLJ will continue to use all available means to fight for their freedom, including the Tweet for Youcef campaign, which is now reaching more than 2 million Twitter accounts each day. We also continue to call on the Senate to pass a pending resolution calling for Pastor Youcef’s release.